Wouldn’t it be cool to start tracking all of the Sweet Moments that happen during your day or week? 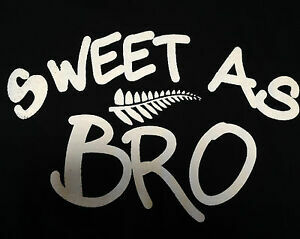 …And by ‘Sweet’, I mean the Kiwi term ‘Sweeeeeet’. I grew up in New Zealand and I use sweet often in my every day vocab. You can also hear me saying ‘sweet as’ and ‘sweet as bro’. e.g. “I just won a million dollars? SWEEEEEEET! 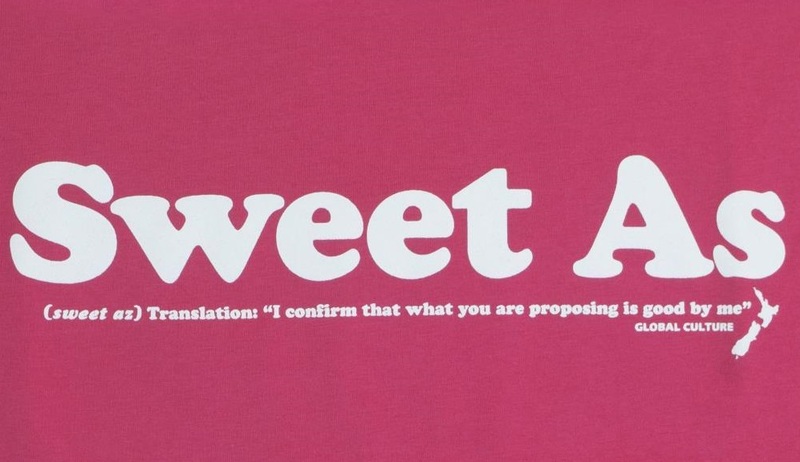 proportionate to the duration of the vowel sound’ – Sweeeeeeeet!!! So, I’ve decided that I want to start writing down these ‘sweet moments’ in my life, these times during my day or week that bring me joy, make me smile, that are pretty much sweeeeet. See how I go with it. See if Twitter is the right medium. How often I remember. How often I actually post. The idea is to have stuff to look back on every month or even years.. and to actively engage myself to seek out the sweet moments in life.